As part of our dedication to providing the highest quality service, the experts at Stodec Products carry out a number of site health and safety checks and inspections to ensure that all regulations are met. 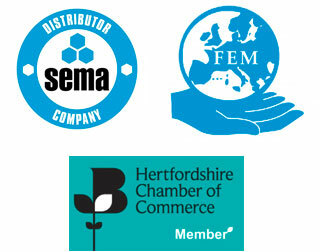 From full rack inspections to the replacement of individual components, our checks are sufficiently detailed to keep your team safe while helping you to demonstrate your compliance to insurers and health and safety inspectors. 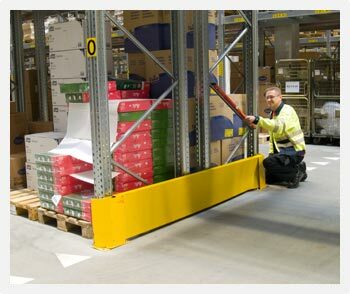 Where regular incidents occur, we can provide safety barriers and end protectors for pallet racks, as well as an anti-collapse mesh to help prevent accidents, while our spill control kits help you to stay safe in the event of chemical or fuel spillages. For more information, please consult the site health and safety documents attached, or get in touch with Stodec Products today.